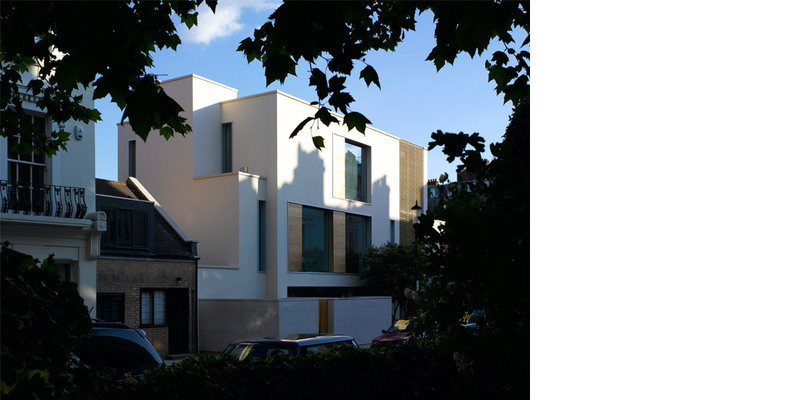 A new build house in Kensington for Spink Projects and in collaboration with Weldon Walshe as executive architects. 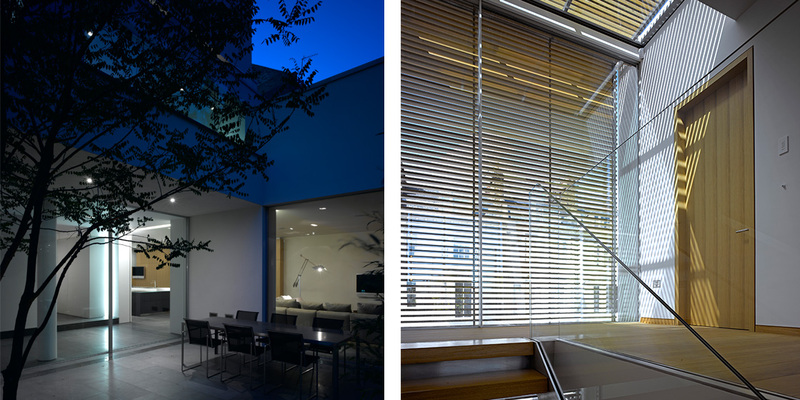 The house is particularly remarkable for its size and extent of accommodation below the large garden and arranged around a lower courtyard. 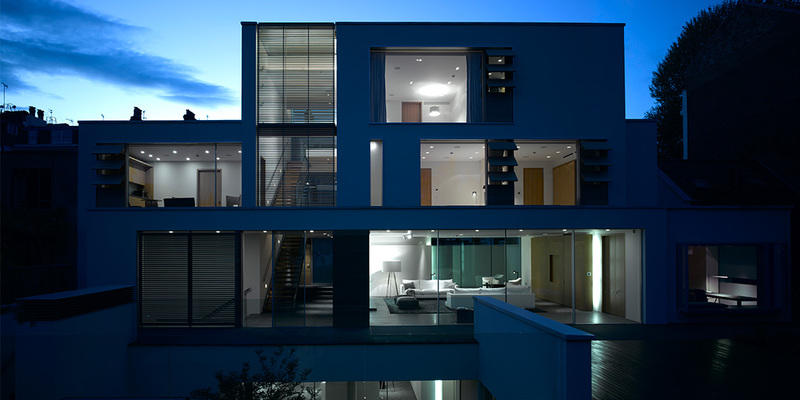 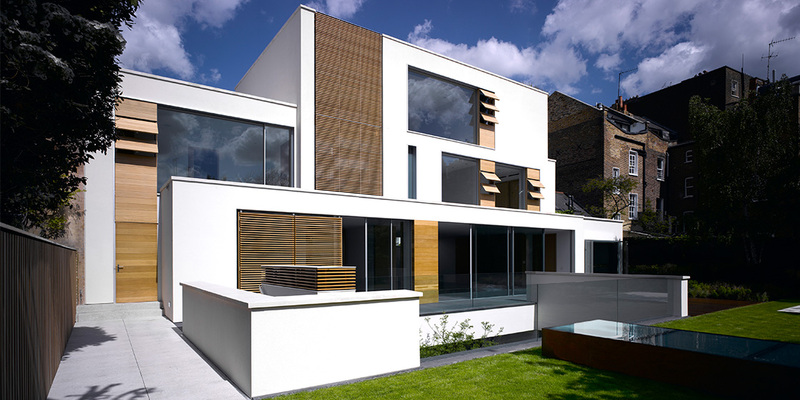 Seth Stein Architects was awarded Best One-off House 2010 by the London District Surveyors Association.